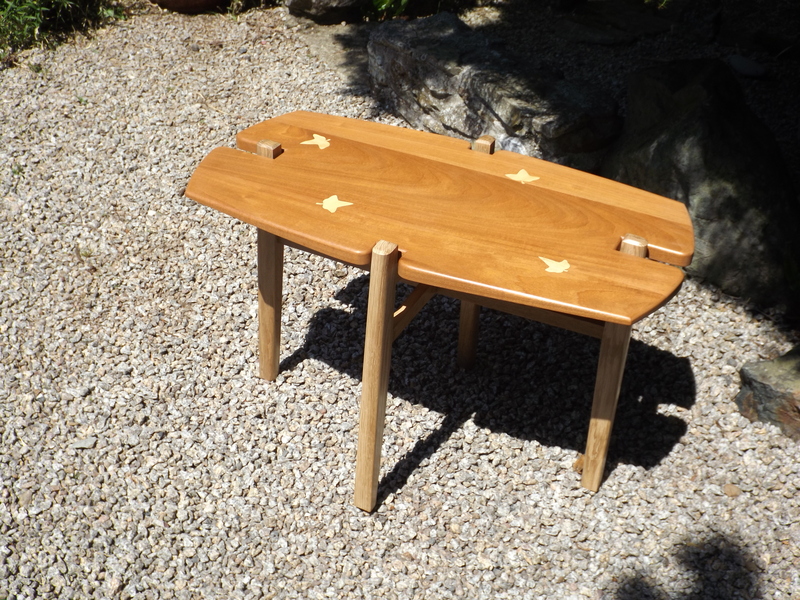 Readymoney table, the teak top from a driftwood boathatch found at Readymoney cove. 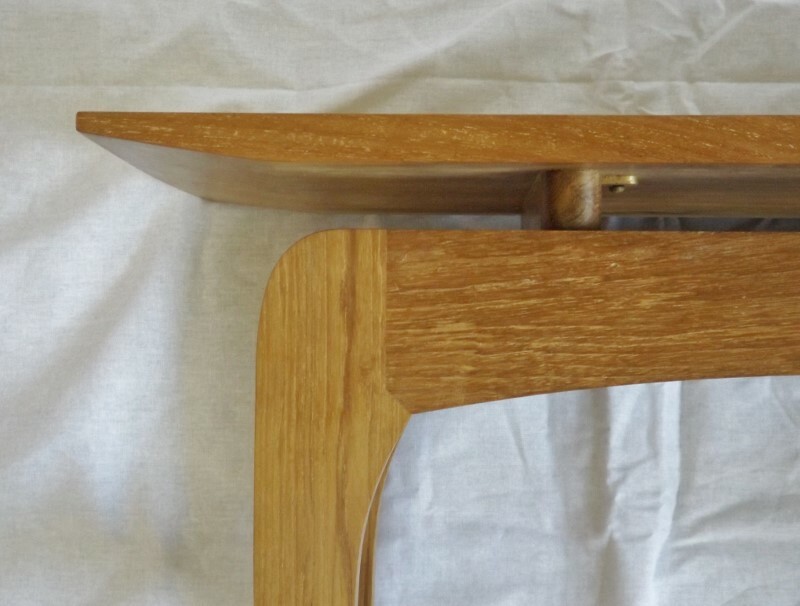 Harvest side table in Iroko. 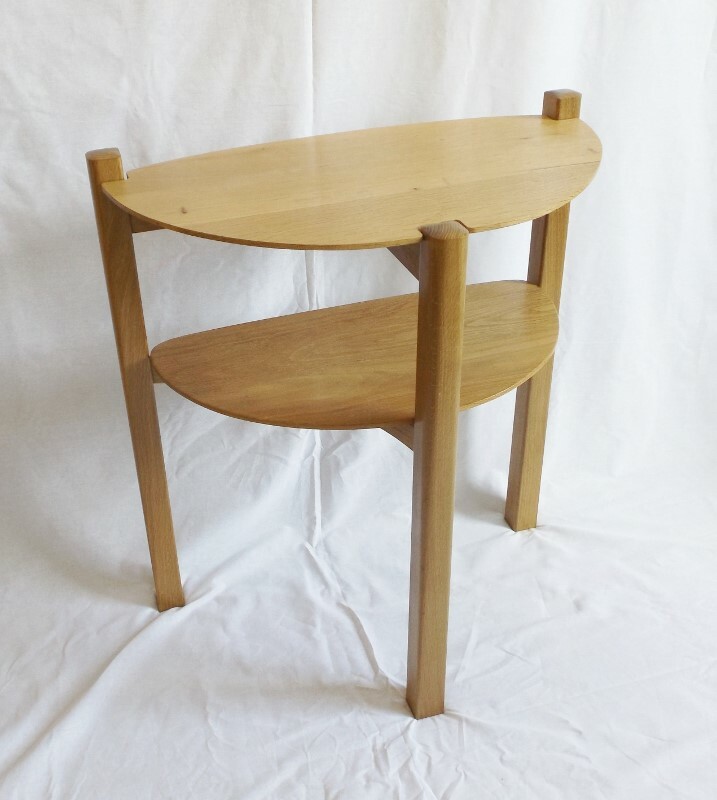 Side table in English oak. 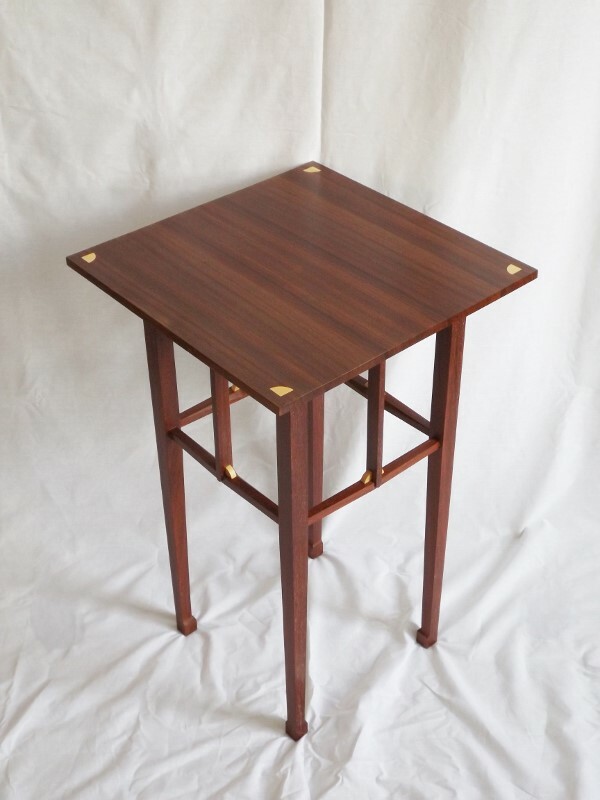 Table in Andaman Padouk with English boxwood inlays and detailing. Fight table in Oak, African mahogany and boxwood. I trained at Shoreditch College where I was very fortunate to come under the influence of furniture makers who had worked in the Arts and Crafts tradition. 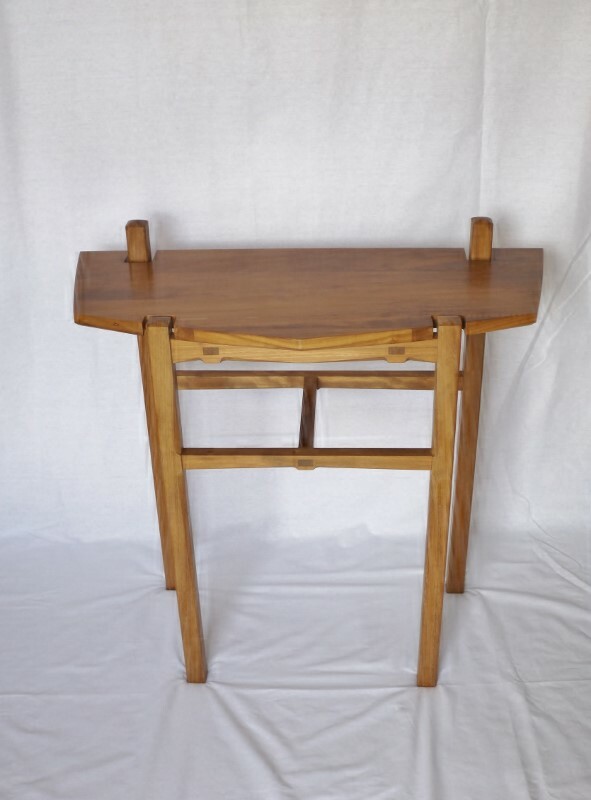 From them I gained a love of designing and making fine furniture in solid timber. 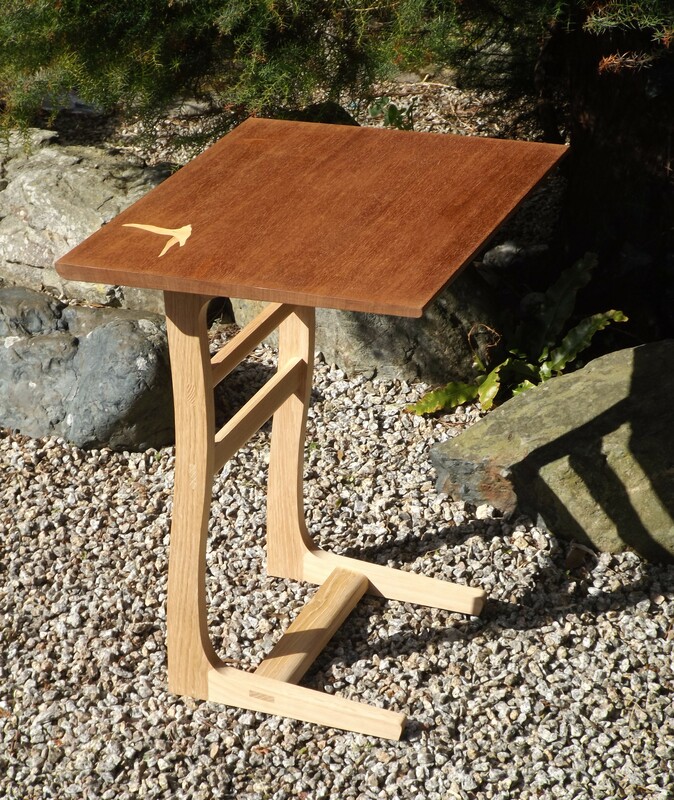 I spent a considerable number of years teaching design and in 2016 I built and set up my workshop in Hayle where I make individually designed and finely crafted furniture in fine timbers. 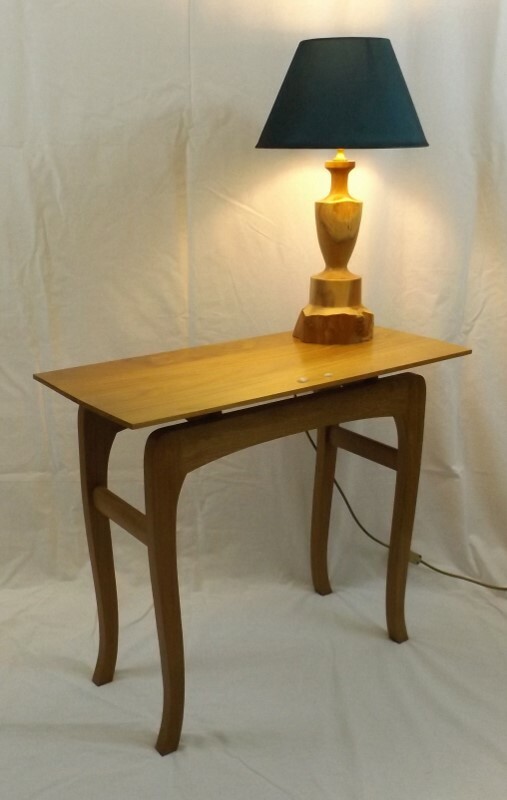 I chose to work almost exclusively in solid wood using the finest techniques of English furniture making so that my pieces will bring pleasure to those who own them for years to come. 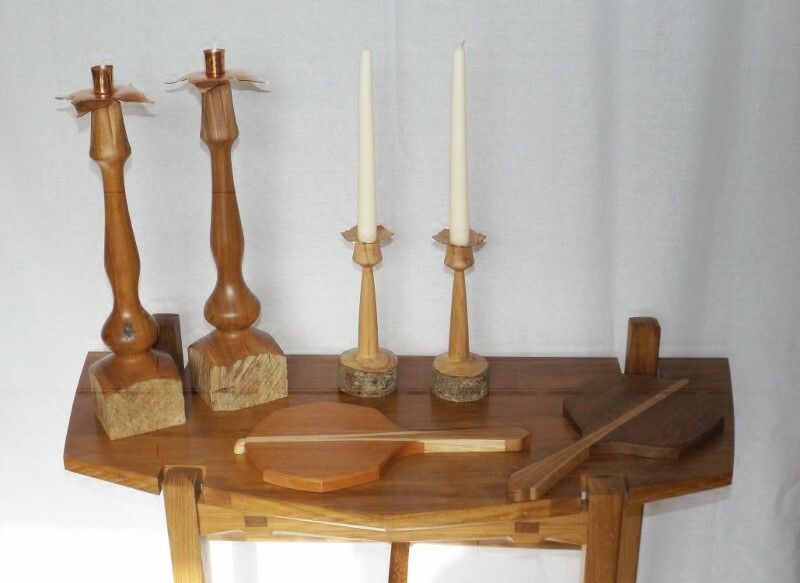 Each piece is unique, sometimes inspired by a particular piece of timber, sometimes by an idea for a form or structure. I also work to commission, in which case the clients wishes and the location for the work are the starting points for the design process. All my work carries my mark as a sign of the pride I have taken in its design and making.